WLS 079 - Live Fire! 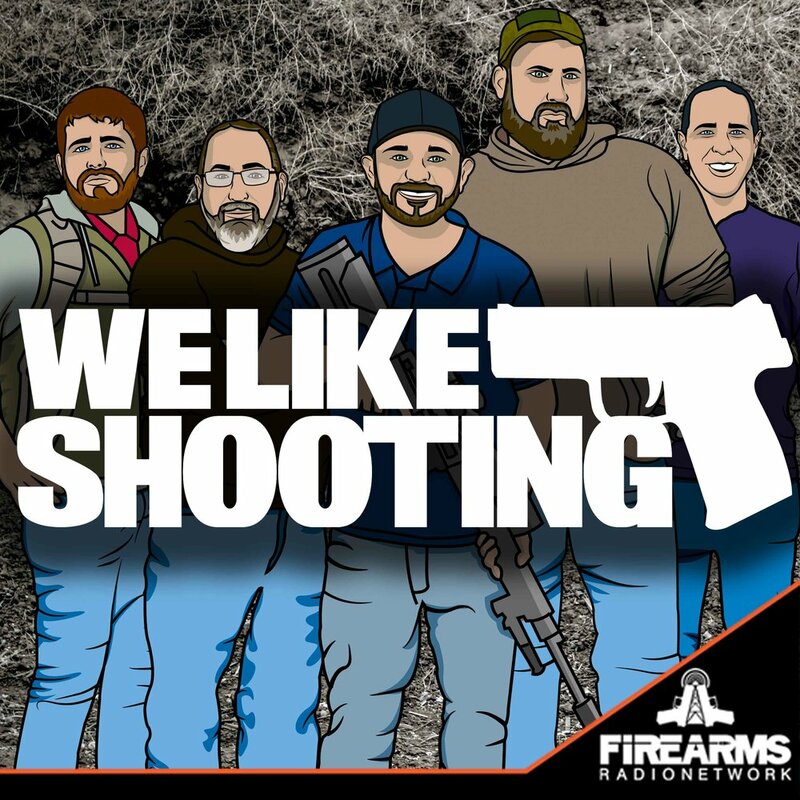 Welcome to the We Like Shooting show, Episode 79 - This week we’ll talk about RC Turret updates, Walther CCP, AICS, Aaron’s upper, Iconic Industries, Stark Pistol Grips and Saavy Sniper slings and Bipod shooting sticks. As I, Aaron and the rest of the We Like Shooting team travel this great nation from Sin city to amish country, and many points in between due to crappy plane tickets and really horrible layovers the thing we can take solace in, the one constant we have put our faith on, is that the products produced by and sold by Manticore arms are by far amazing. To quote a recent comment "Without the Manticore add ons it would just be "another Tavor". But now, it's my Tavor!!!' - Wayne Bear Bridgham.